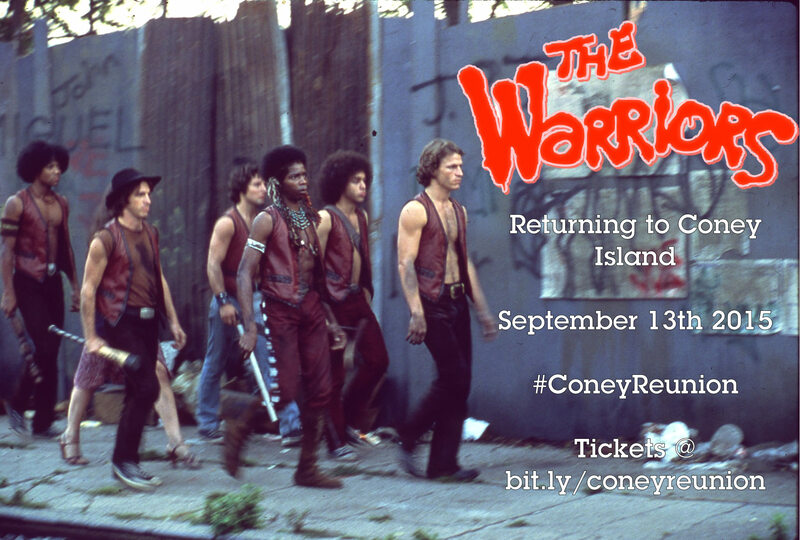 BlogHome » Blog » Blog » The Warriors Movie Site is Going to Visit Coney Island! 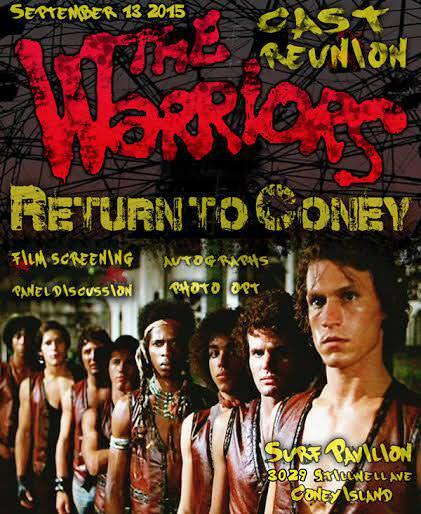 It’s been 13 years since I started The Warriors Movie Site but I am finally going to visit New York and Coney Island this September to attend The Warriors Reunion. I hope to see some long-standing visitors to this website and forum down in Coney. 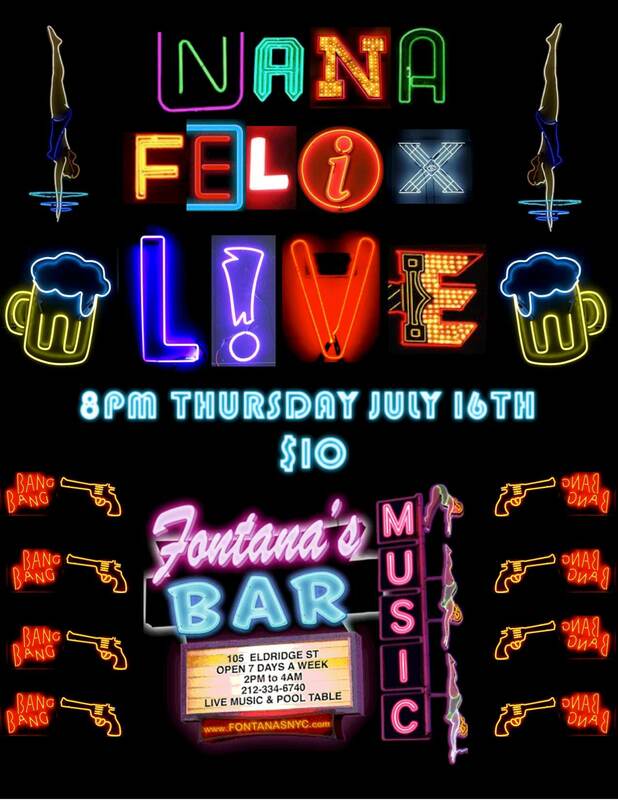 If you’ve not already got a ticket, pick one up here. I also look forward to meeting other fans of the movie including those also travelling from the UK/Europe. 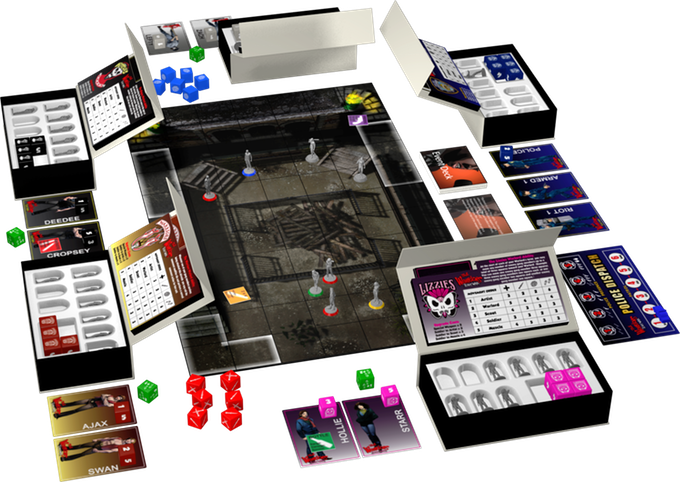 There’s a really good line up of guests scheduled to attend so look out for updates on this site once I return!